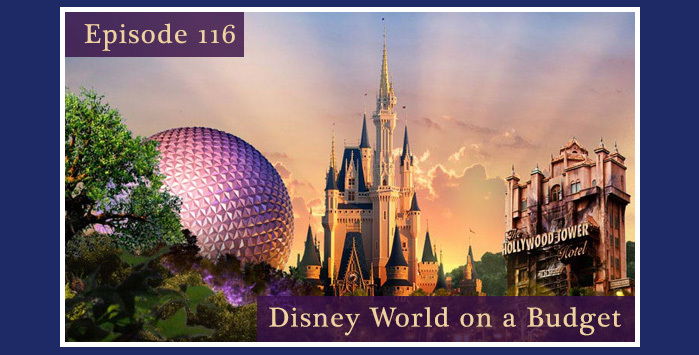 In this episode, Daniel talks about his experience at WDW both good and bad, but mostly good. Plus WDW resort parking fees, the Redhead, Pixar Pier, and more. Email us at- disgeekpodcast@gmail.com Call us at 661 450-8290. If you enjoy the show take a minute and Review us on iTunes. The DisGeek Podcast 142 - 2018 Predictions! It's our annual predictions show! Enjoy! In this episode, the DisGeek Crew reads last years listener predictions. Jae Brattain returns to give us his overall thoughts on Festival of Holidays at Disney California Adventure. We also discuss the return of Remember... Dreams Come True, and the Main Street Electrical Parade. The DisGeek crew talks about the latest incarnation of World of Color, Season of the Light! Plus the latest news to come out of the Disneyland Resort. In this episode we list our top 5 favorite sounds from the Disneyland Resort. We also talk about Fastpass+, Sorin' Around the World, Tower of Terror, and more. “Penny” the elephant from Gibson Girl Ice Cream is back in Adventureland. Above the Tropical Imports store outside the Jungle Cruise. Author Krystel Seijo from Planning the Magic joins us and we talk Disney World on a Budget. We also talk Tower of Terror rumors, Frozen, Food and Wine, and more! Jes Jones joins us as guest co-host. Why Disney Canceled One of its Most Popular Events. In this episode we begin the year and discuss the latest news from the Disneyland Resort.